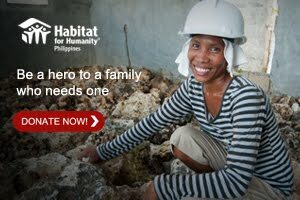 It is true that "the greatest things in life are FREE", just like what SMART Communications, Inc. and McDonald's give Filipinos, a FREE Super Messaging 10 coupon. The coupon that will let you stay in touch with your family and friends through, a whole day of unlimited text and unlimited access to mobile chat apps. 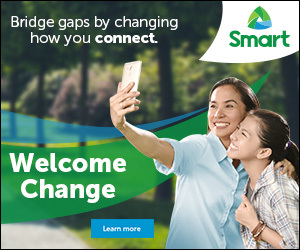 Super Messaging 10 gives Smart/Smart Bro Prepaid subscribers nationwide one day of unlimited text to all Smart, Sun and Talk ‘N Text subscribers, as well as all-day access to top chat apps such as Facebook Messenger, Line, Viber, WeChat and Whatapp – without need for WiFi connection. 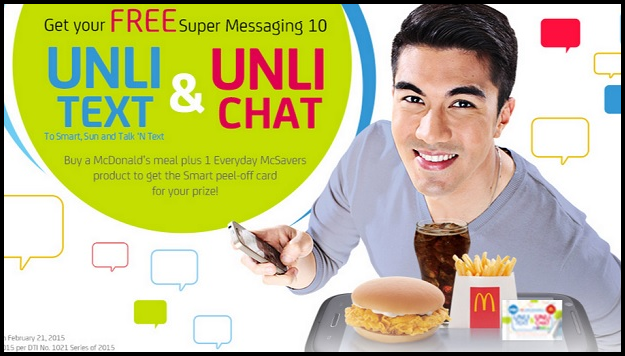 The FREE Super Messaging 10 coupon is available at any McDonald’s outlets nationwide until April 21. Redemption of the FREE Super Messaging 10 codes by Smart subscribers is until June 21.